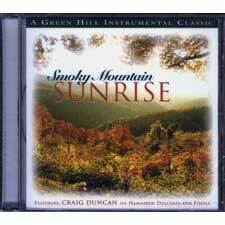 A collection of 12 songs featuring Craig Duncan on the hammered dulcimer and fiddle. Over 50 minutes of music including titles such as Here Comes the Sun, Sunshine On My Shoulders, Good Morning Starshine, You Are My Sunshine, It's A Beautiful Morning and many more. Instrumental CD.